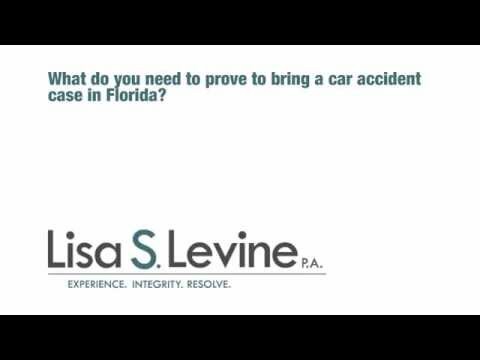 How Are Fort Lauderdale Car and Truck Accident Claims Different? If you have been involved in a commercial truck accident near Fort Lauderdale, Lisa Levine can help. 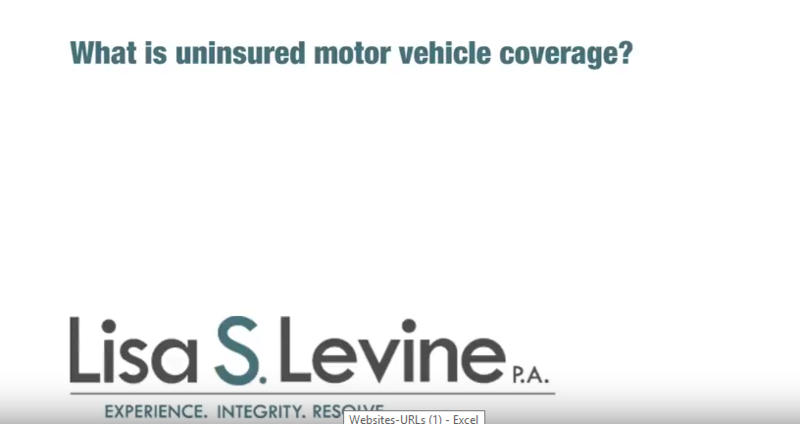 When the drivers of passenger vehicles have an accident, each party exchanges personal insurance information. In a commercial truck accident, both the driver and the trucking company can be held liable. If you were involved in an 18-wheeler crash, we can look at traffic reports, log books and equipment checks to determine if the driver, company or both are responsible for the crash. When a company fails to follow national regulations, their negligence should be punished. If a driver fails to abide by traffic laws, the driver should be held accountable. Both the company and driver may be at fault in your accident case. Negligence by commercial drivers and truck companies cause personal injury and death each year on Florida’s roadways. 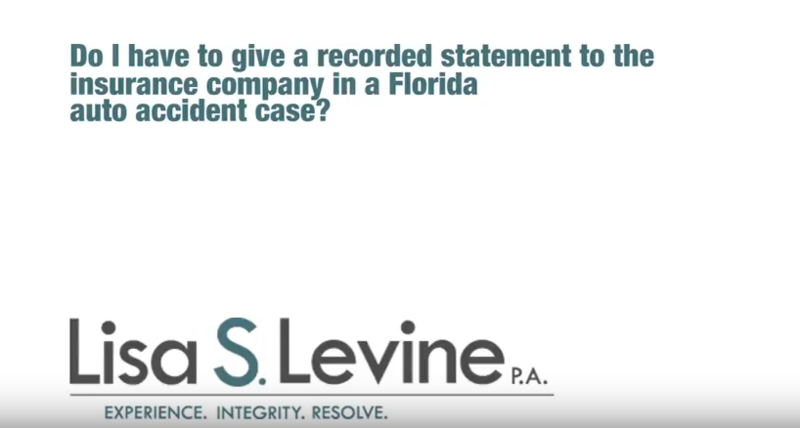 Lisa Levine will work to hold all parties responsible. These injuries can result in long-term medical costs, high out of pocket expenses, lost wages, and pain and suffering. 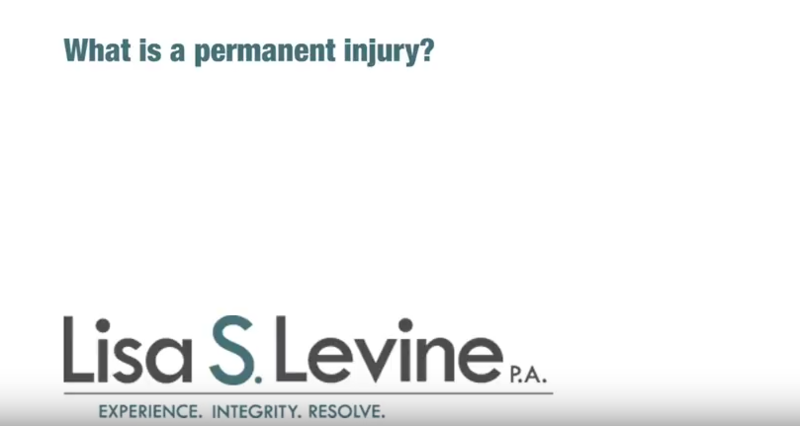 These can add to the compensation you deserve after a commercial truck accident. 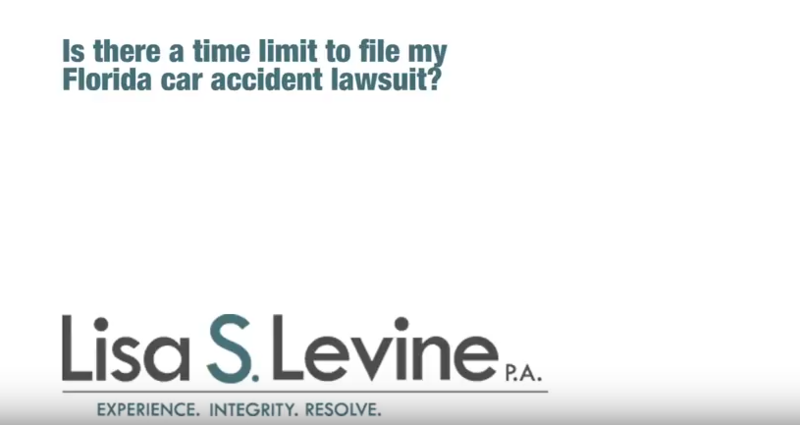 Another key component of what makes Fort Lauderdale car and truck accident different are the laws that govern commercial truck driving. Passenger car drivers have basic traffic laws to follow, but truck drivers and trucking companies must adhere to a plethora of regulation. Some of these regulations may have been broken in your accident case. Traditional driving hazards like weather, speed, and signaling can also have an effect on commercial trucks. 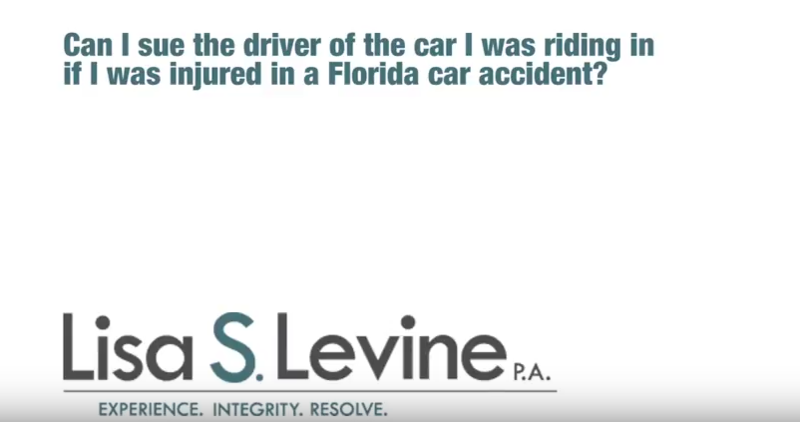 Lisa Levine will look at all the details of your crash to determine the next step in holding the driver and trucking company responsible. Call today to speak with an attorney who can help with your case. Lisa Levine can be reached at 954-256-1820.